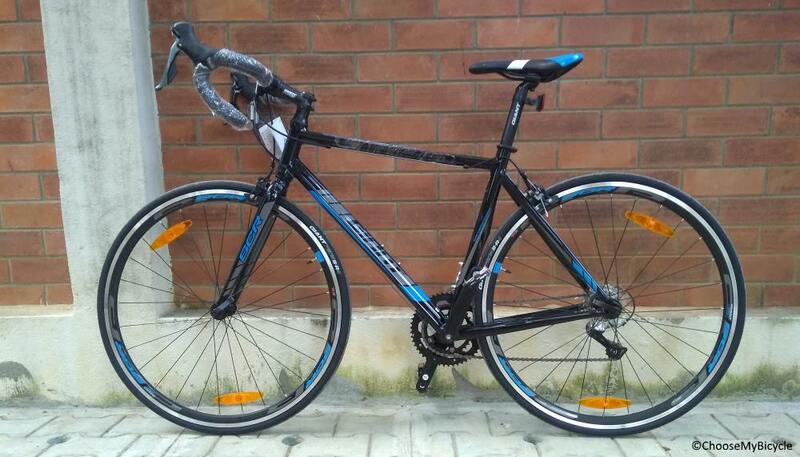 These offers are free with the purchase of the Giant SCR SE (2018) Bicycle. 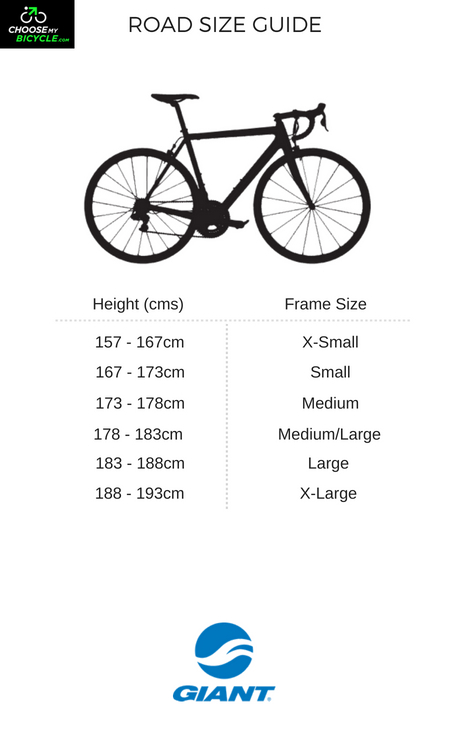 The Giant SCR SE (2018) is a Road Bicycle which has a Aluxx-Grade Aluminium frame. The Giant SCR SE comes with Shimano Claris front and rear derailleurs which are attached to Shimano Claris shifters. The SCR SE comes with Tektro TK-R312 V-Brakes which are attached to Shimano Sora Brake Levers. 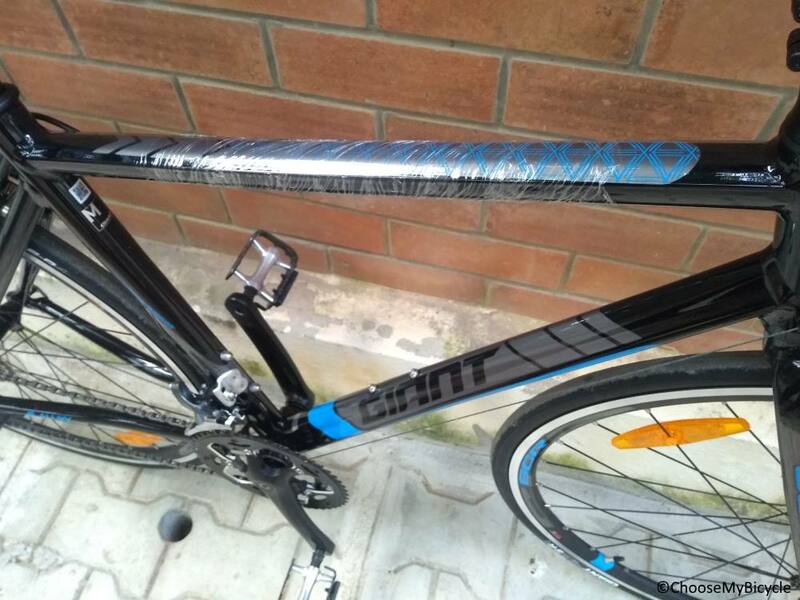 This Road Bicycle from Giant comes with a Hybrid Composite fork. The Giant SCR SE comes with Giant SR-4 700x25C tires which are attached to Giant SR-3 Rims. The Price of the Giant SCR SE (2018) is Rs.44000. 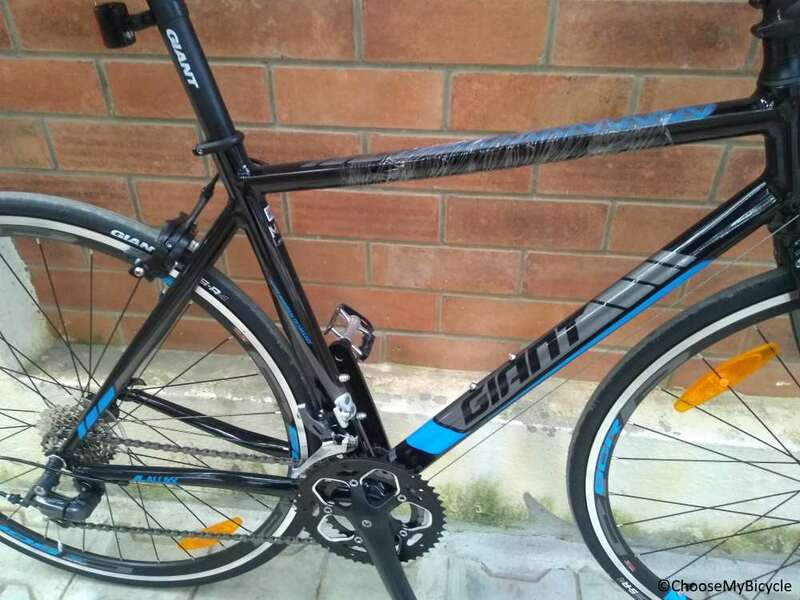 The Giant SCR SE is a versatile, all-rounder bicycle and is one of the best entry-level road cyclists looking for a comfortable and dyrable road bicycle. The race-inspired influenced riding position, combined with compliance features and reliable components make the Giant SCR SE road bicycle ideal for fast paced rides and long distance rides or commutes. 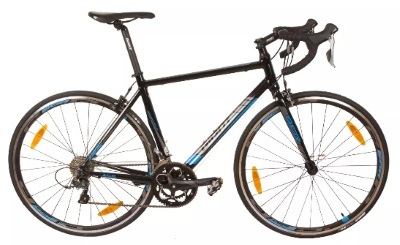 A versatile all-rounder, the Giant SCR SE is one of the best entry level road bicycle for new cyclists as well as experienced riders looking for a comfortable and durable training machine. 2. 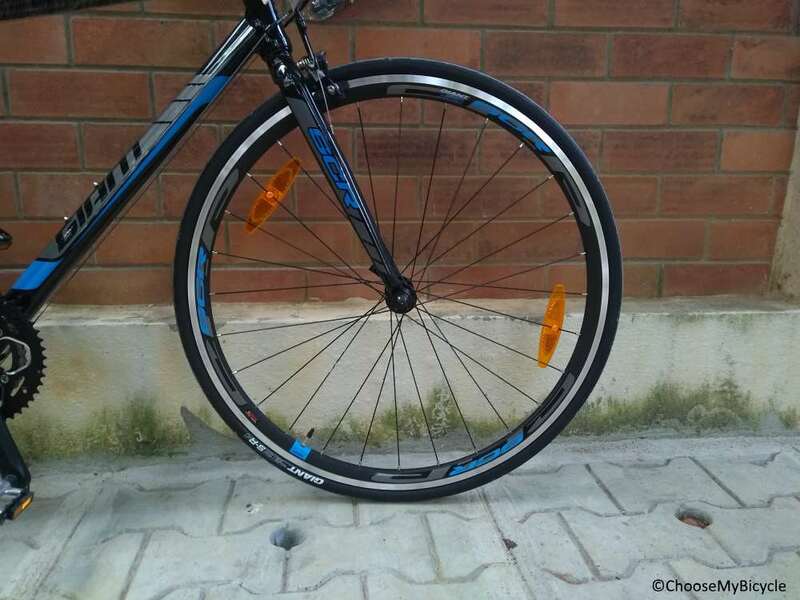 In what condition will I get the Giant SCR SE (2018)? 6. 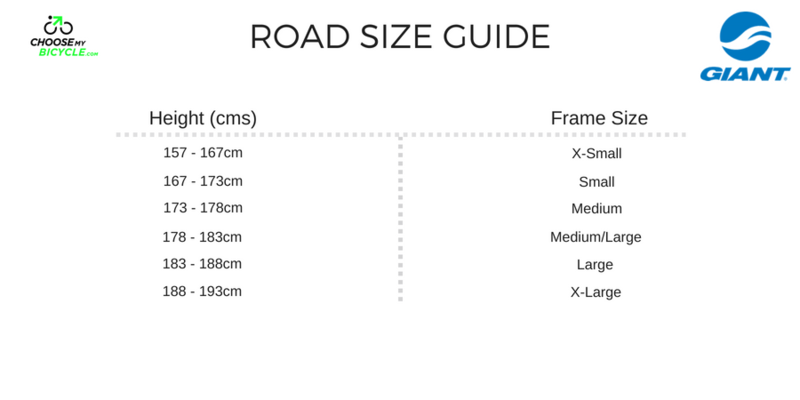 How will I know if Giant SCR SE (2018) will fit me without riding it? 7. How long will it take for me to receive the Giant SCR SE (2018)?